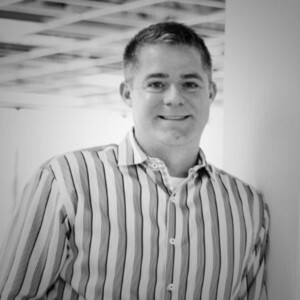 Christopher is the Co-Founder & CEO at DemandJump. Marketers use DemandJump to makes sense of digital data to uncover the best traffic driving sources specific to their brand(s), outmaneuver competition, optimize budget allocation and drive revenue growth across digital marketing channels (and soon, offline channels). DemandJump empowers marketers to ensure their marketing spend truly optimizes revenue generation. Christopher Day has been a guest on 1 episode. 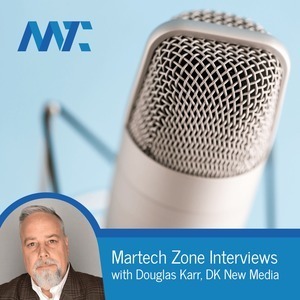 In this MarTech Interview, we speak to Christopher Day, Co-Founder and CEO of DemandJump.